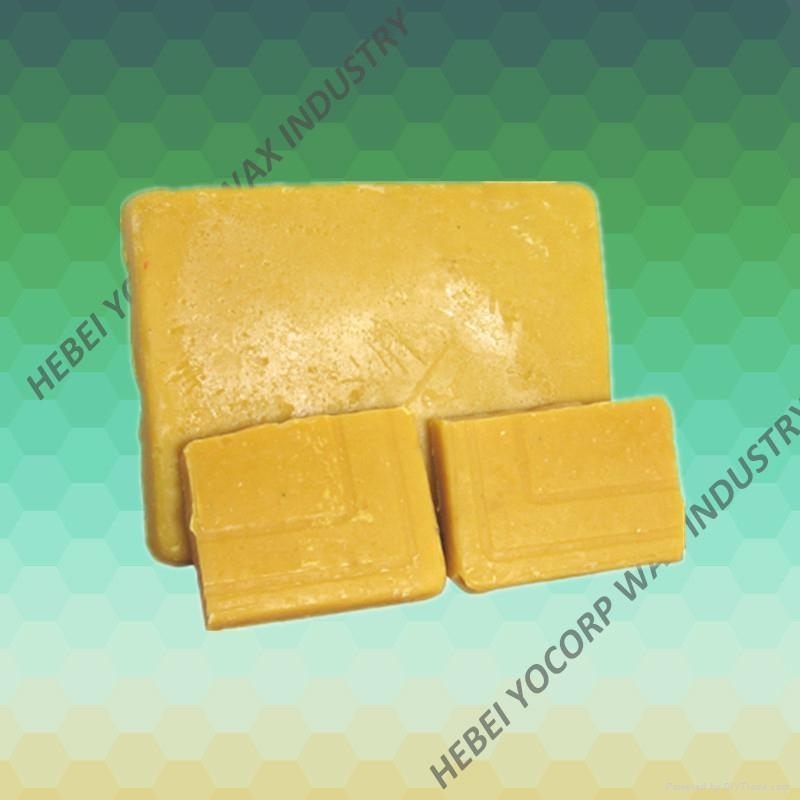 Hebei Yocorp Wax Industry Ltd.
Beeswax is a kind of organic mixture that secrete from worker bees' wax gland, with pollen and nectar fragrance. Beeswax is the animal wax with the widest application in modern industry. (1)Deordorization product that can remove original odor. (3) Natural cera flava and cera flava. (4)Low acid beeswax has comparatively strong adhesive ability. It is very ideal product for produce cosmetics such as depilation agent. Excellent adhesive ability, permeability, emulsibility, smoothness, widely used in producing face cream, lipstick etc.. Widely used as basic material for ointment and packaging for prepared Chinese medicine etc.. Widely used in the industries including power, electronic, printing, leather making, paper making and candle etc..